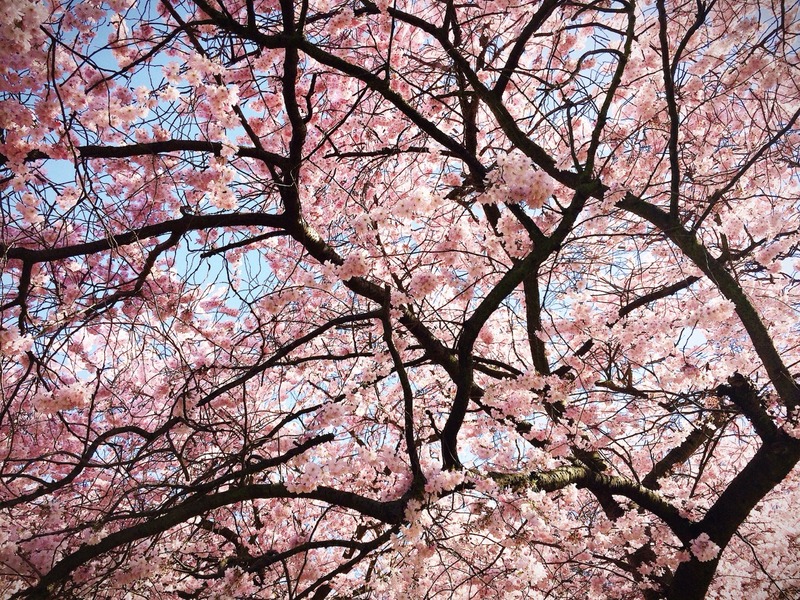 I took this photo in Regent’s Park last weekend – the blossom in London is amazing at the moment! Sorry for the lack of blog posts recently – we’re saving money at a serious rate so have sacrificed our regular meals out, sadly! Hope you all have good weekends planned. We’re venturing to the wilds of Surrey to visit some good friends in their new(ish) flat. An inspiring talk from the young founder of a school and children’s home in Nepal. A (free!) exhibition I want to visit, it opens this weekend. Another exhibition that appeals to the historian in me. This blog post made me want to book a holiday to Turkey immediately. And this one made me want to go back to Copenhagen. I made this salad last weekend. It was amazing, perfect for the warmer weather we’ve been having. And I really want to make this when the weather gets really hot. Healthy ice cream!